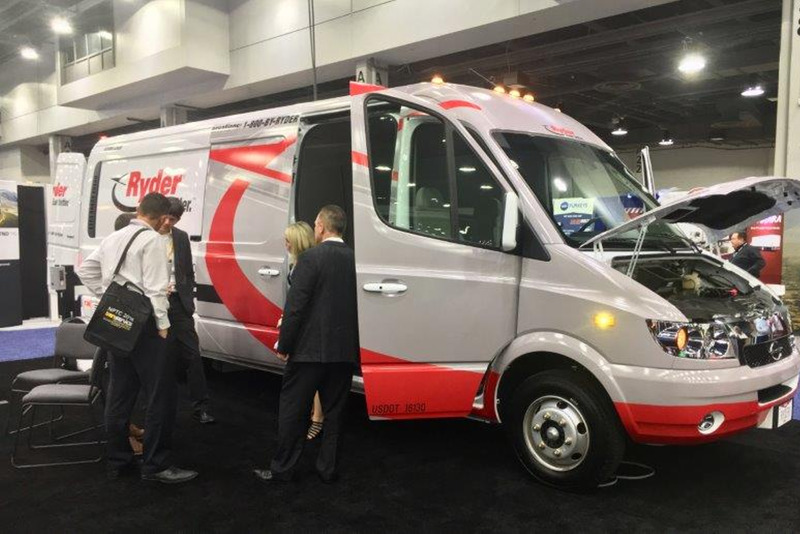 The National Private Truck Council again rolled into Cincinnati for its annual meeting, this year from April 29 through May 1. Here's a look at some of the standout technologies on the show floor. Photos: Executive Editor David Cullen.